It’s always a common phenomenon to see people count losses when making mortgage renewals. Most people struggle with whether to switch over to a fixed rate from a variable rate or whether to get a new lender or remain with the same one. But most importantly, many keep wondering how they can save money during mortgage renewals and you may be one of them. If you’re not active with your mortgage, renewal will be done automatically and you’ll not have saved any money. It is advisable that you stay active with your mortgage to avoid your renewal date catching you unawares. The best approach would be to start working on renewing your mortgage a few months before the renewal date. Avoid the last minute rush. The longer you delay, the less likely your chances are to save money. Your mortgage lender will send a notice letter moments before the renewal date. Don’t wait until the letter comes. Act ahead of time to save money. Before renewing your mortgage, it’s important that you clearly define what you really want. Is your aim to renovate your home? Are you in a cycle of debt that you want to get out of? Do you want to switch to a new mortgage lender? Do you plan to move in the years to come and are considering breaking your mortgage? Defining what you want is important. If your present lender isn’t meeting your needs or is straining you financially and you’re having a hard time making ends meet and you want to make a change for the better, then pinpoint these issues as what you want to work on and make changes on them when renewing your mortgage. This way you’ll be able to save money. Renewal time is always the best time to take advantage off and make a huge payment for your mortgage owing to the fact that there is no set pre-payment limit. You can take advantage of this opportunity to shorten your amortization and get huge savings in the overall interest costs since every coin goes to pay off the principal. It sounds a bit off to maintain the same monthly payments you’ve been making after negotiating your way to a lower rate. While making lower monthly payments will leave you with some extra money in your pocket, the reality is that maintaining the same monthly payments at the lowered interest rate will reduce your overall amortization. You’ll end up paying the mortgage off sooner and saving money in the long run. Whether or not you plan to change your mortgage lender, it is highly advised that you work with a mortgage broker. 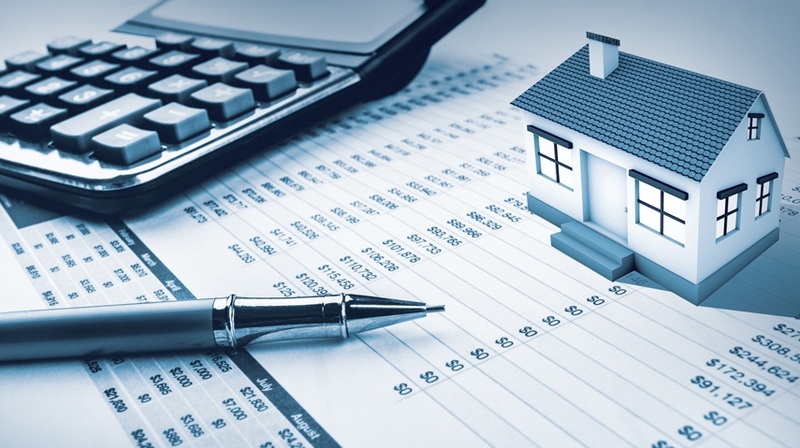 Brokers understand the intricate details of mortgages. They are able to answer all questions and work on your behalf, making sure that you get the best rates and deals that line up with your financial status which will, in turn, help you save money on your mortgage renewals. Need to get a broker? Here are some of the best recommended Mortgage Brokers.